Last Sunday, I had my very first Radish Live Chat for my story The Billionaire’s Game. It was so much fun! I didn’t expect so many readers would be there from places where it was either too early in the morning or too late at night. Thank you so much. 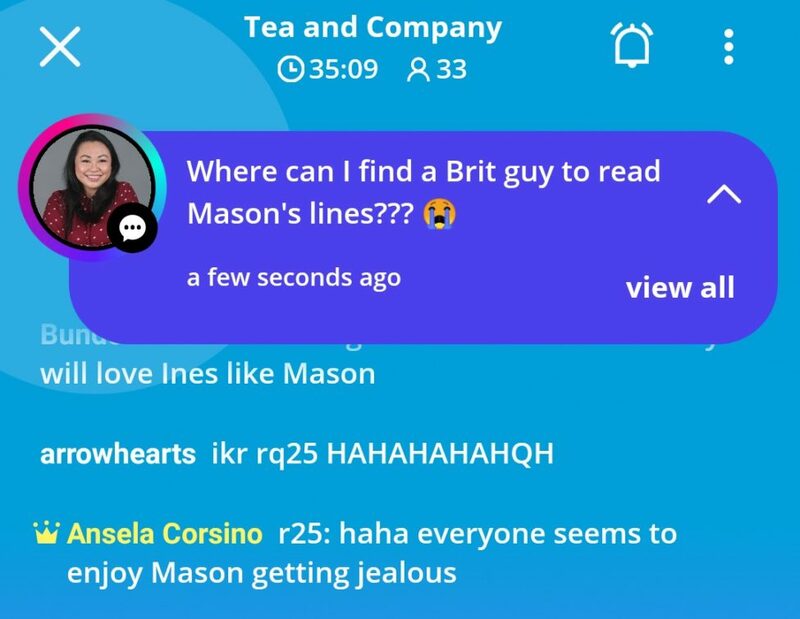 The Live Chat was exclusively for readers who read my latest update of TBG, chapter 56 “Tea and Company”. As I promised, I held a Radish coin giveaway. I posted eight questions about TBG and picked the best answers. I said the winners would get 10 coins each, but after giving it some thought, I changed my mind and awarded them 12 coins instead. Q1. What do you think happens in the next episode? Obviously I already knew what was going to happen in chapter 57, but I thought it would be fun to find out what the readers were speculating. What better time to have a book convention for romance readers than in February, right? 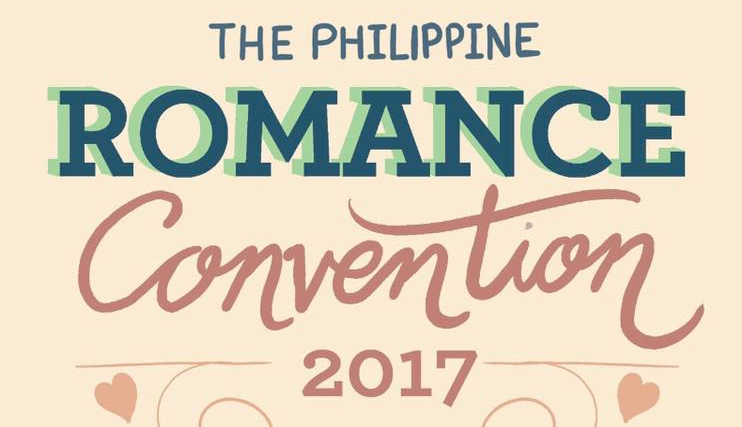 If you love books about love, join me and other romance authors and readers at the Philippine Romance Convention 2017 on February 19, 2017 at the Activity Center of the Alabang Town Center mall in Muntinlupa City, Metro Manila. The convention will be from 10 a.m. to 7 p.m.
I’m giving away a free entry to the seminar. 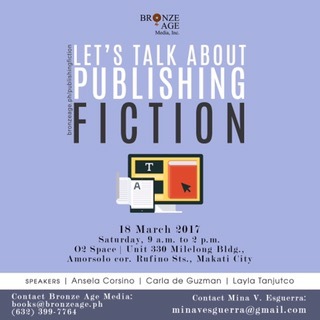 So if you’re an author or aspiring author and will be able to be in Makati City, Philippines on March 18, join my raffle! The prize is non-transferable and not convertible to cash.